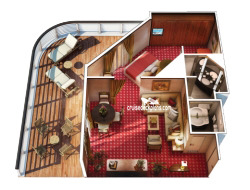 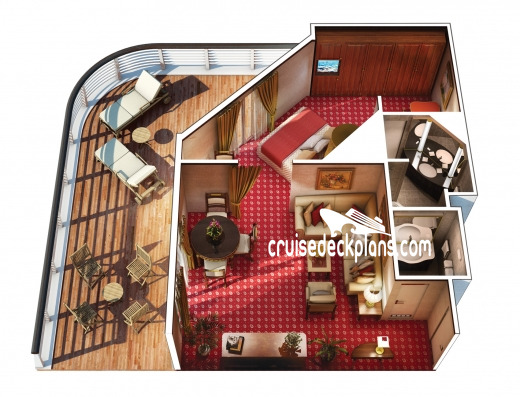 Category VS is 533 square feet with 253 square foot balcony. 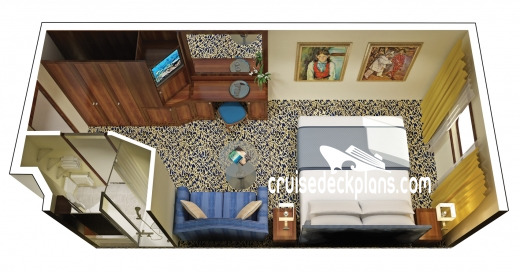 Amenities also include expanded room-service menu, evening canapes, assistance with unpacking and packing, last minute luggage collection, slippers, DVD library, priority specialty restaurant and shore excursion reservations. 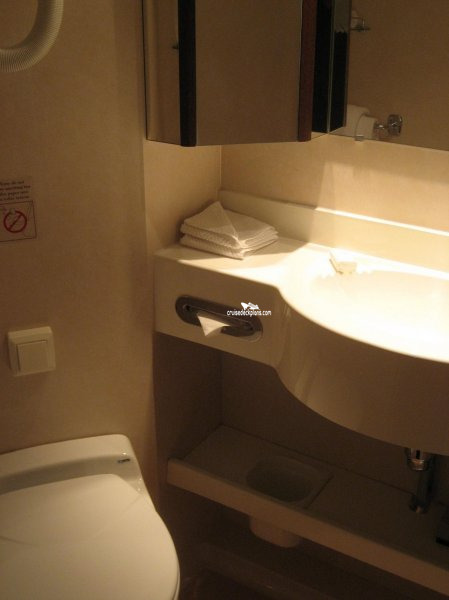 Amenities also include slippers. 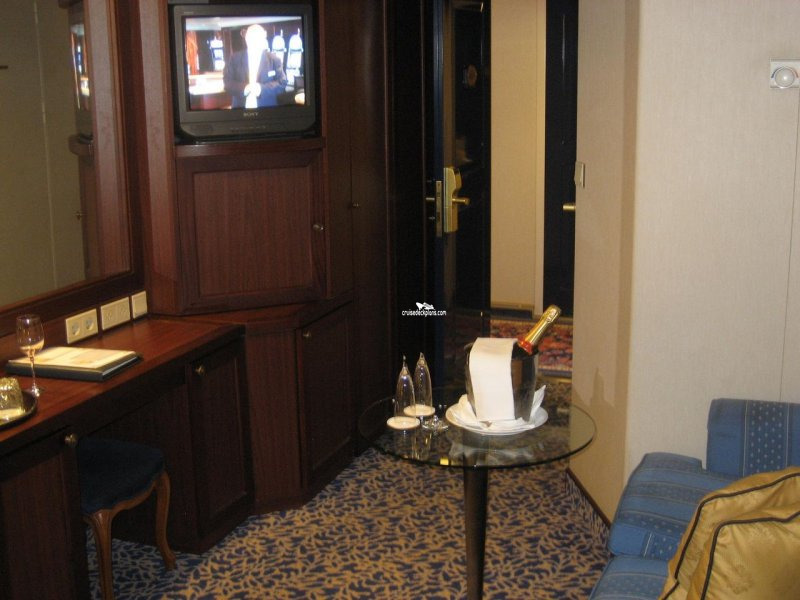 Concierge level staterooms (Category A1, A2, A3) include refrigerated mini-bar, welcome champagne, priority check-in and luggage delivery, cashmere lap blankets, DVD library, shoeshine service, shoulder bag. 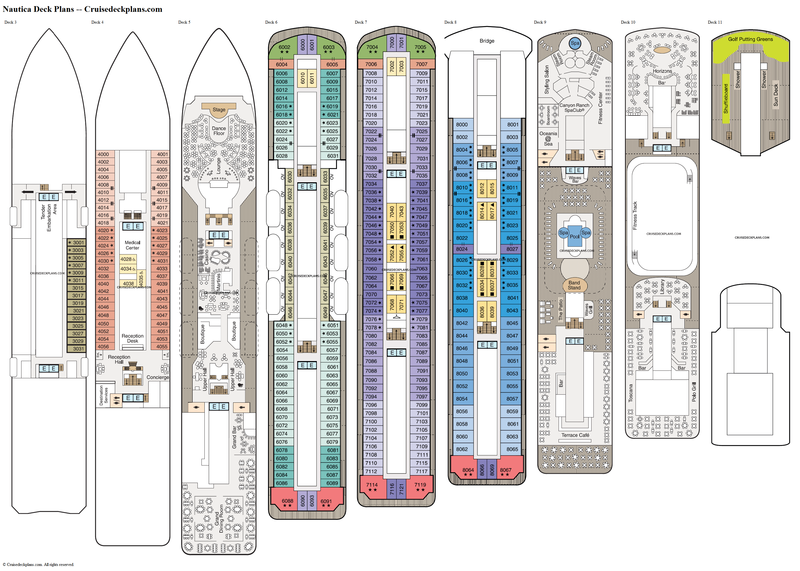 - Category E has window that is partially obstructed by lifeboats. 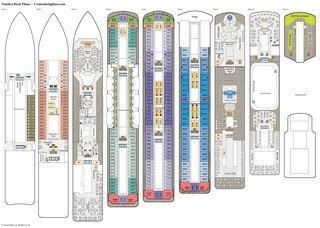 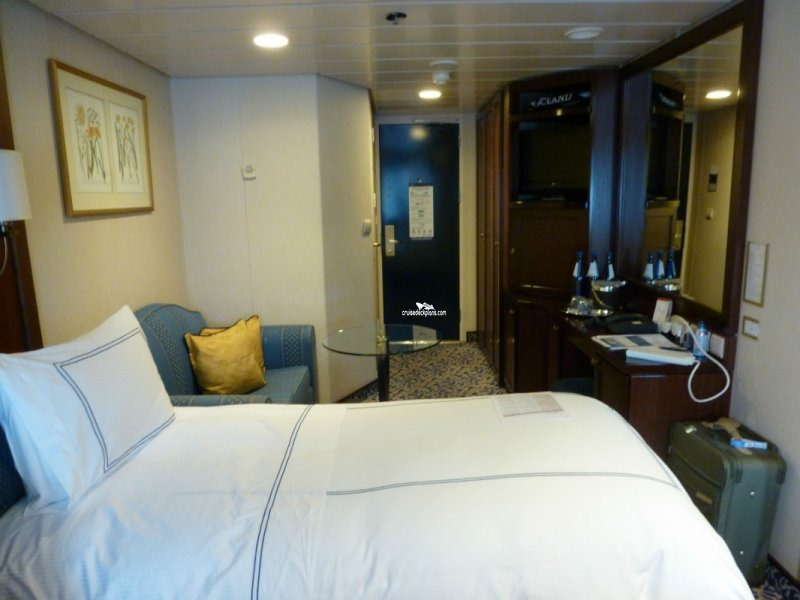 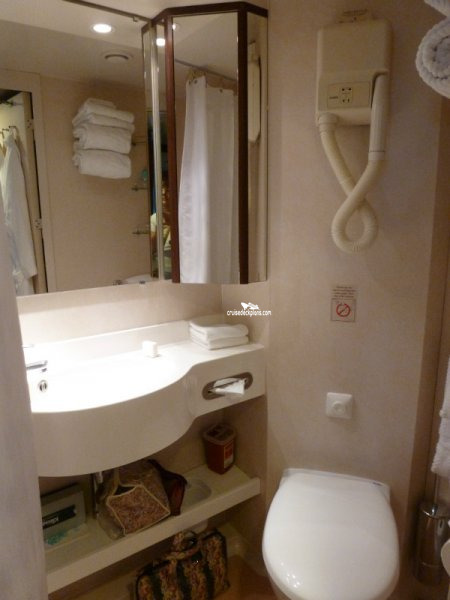 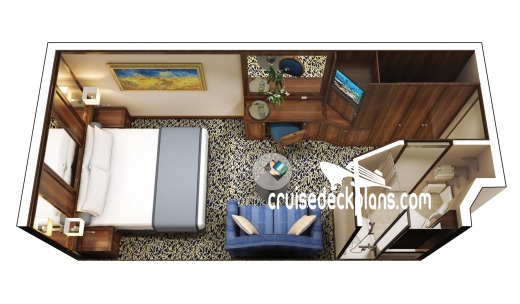 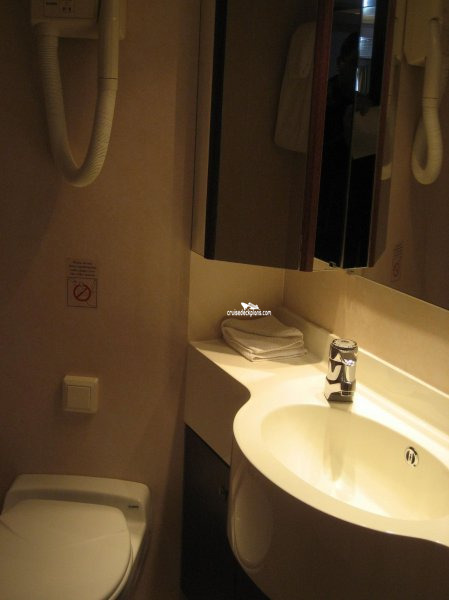 Category E staterooms are 146 square feet. 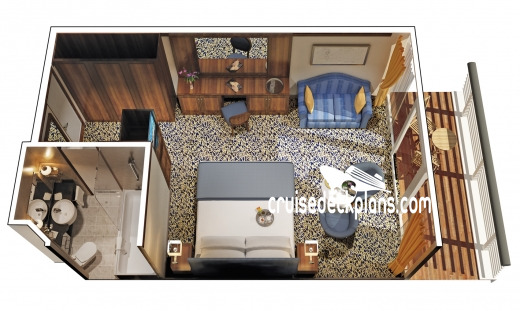 Next drydock Feb 20 to Mar 6 2019. 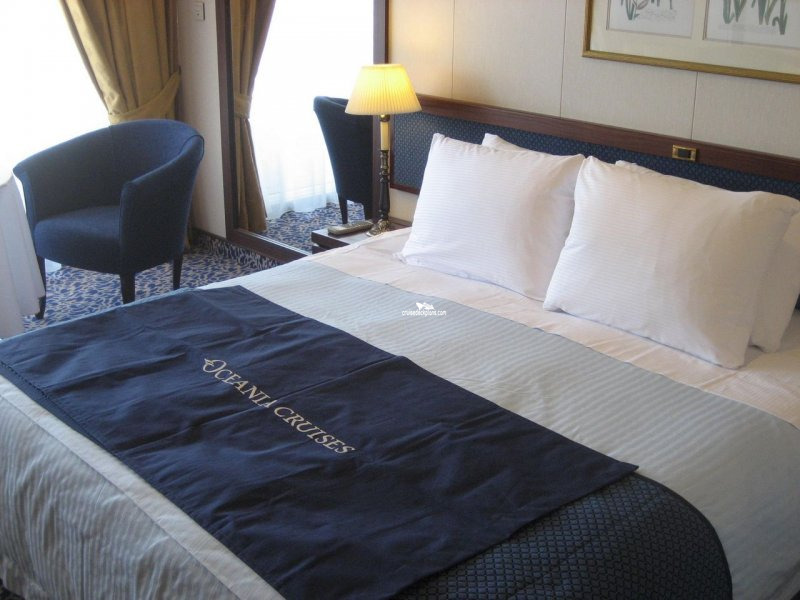 The ship will receive Oceania Next enhancements.